Blended with Wu Yi tea from China’s Fujian province, choice green tea and senna leaf, Slimming tea is formulated to aid in digestion and weight loss. Rich in vitamins and antioxidants, this brew has the added benefit of promoting healthy teeth, skin and bone. 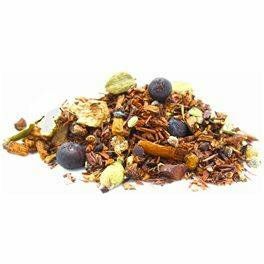 This healthful blend of organic rooibos and honeybush combined with stimulating guarana and freshly cut spices is a great way to recharge and boost your energy. Enjoy warm or cold. Relax the mind and body with this blend of soothing botanicals. 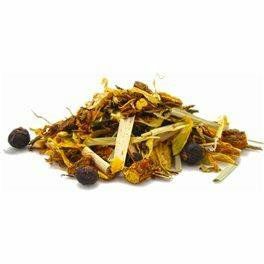 Chamomile, St. John’s Wort and gingko help to relieve the stress and tension of daily life and lift your spirits. EnlighTea’s Skinny Tea Detox aka “Teatox” program is great with assisting your overall detox & wellness regime. Features delicious blends of traditional herbs that aids in digestion and eliminates toxins released from fat cells during weight loss. It is an enlightening way to calm and cleanse your body. We hope you try, enjoy & love our tea enlightening teatox program much as we do. For best results drink 2-3 cups daily preferbly after each meal. 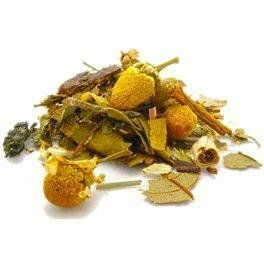 Slimming Tea is formulated to aid in digestion and weight loss. Rich in vitamins and antioxidants, this brew has the added benefit of promoting healthy teeth, skin and bone. 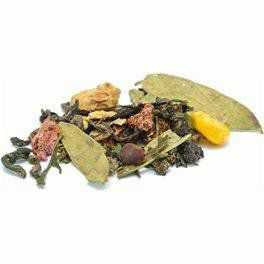 Oolong wu yi, organic green tea, organic rooibos, ginger, pomegranate, guarana, senna, birch, stevia, flavors, and honey powder. Detox Tea promotes a healthy immune system and cleanses away the effects of harmful toxins that may have been building up over many years. This aids in excess energy, boosts metabolism and allows impurities to leave your body. Many feel their skin and body become healthier after drinking this tea. 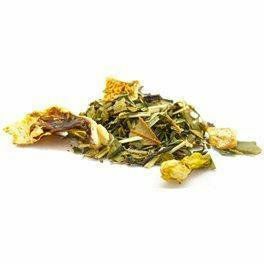 Hydrate Tea - This uniquely formulated antioxidant-rich green and white tea blend features minerals that fortify the skin and help sustain health and hydration. Delicate and delicious. 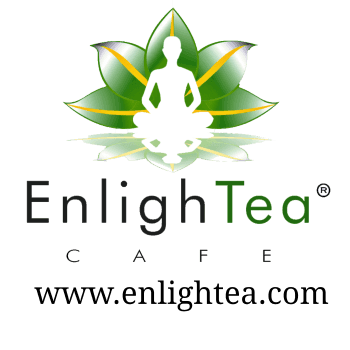 Relax Tea– will help you relieve stress and tension of daily life and lift your spirits. 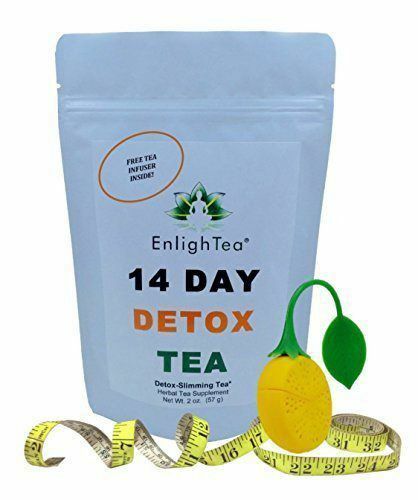 EnlighTea Cafe's Skinny Tea Detox program is great with assisting your overall detox & wellness regime. Features delicious blends of traditional herbs that aid in digestion and eliminates toxins released from fat cells during weight loss. It's an enlightening way to calm and cleanse your body. Organic Green Tea - Is loaded with antioxidants and nutrients that have powerful effects on the body.